Occupational health is a major public health concern in Manbantang Village. The intense labor work associated with farming is always worrying. Furthermore, it was observed that improper administration of pesticide is very common among villagers. The working time of villagers also warrant attention. 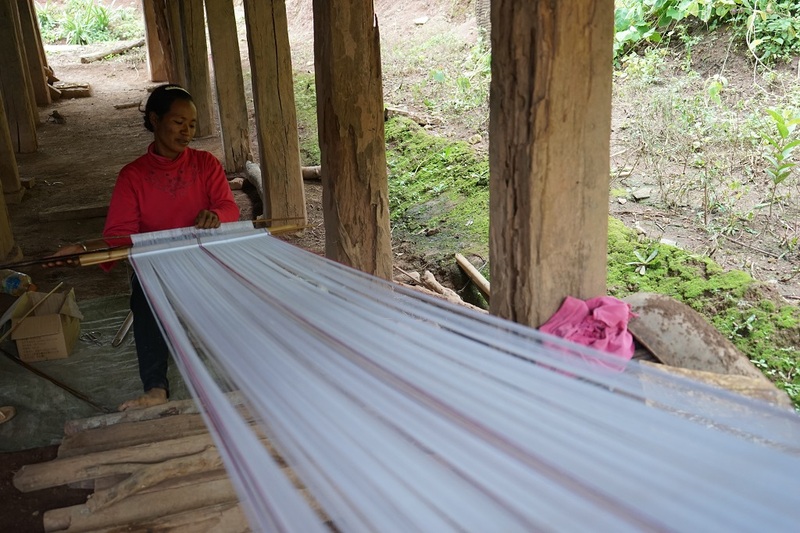 Since a significant proportion of the villagers are engaged in rubber plantation, they will have to wake up and work at midnight. The health issues related to this distorted working schedule are evident and well-documented. 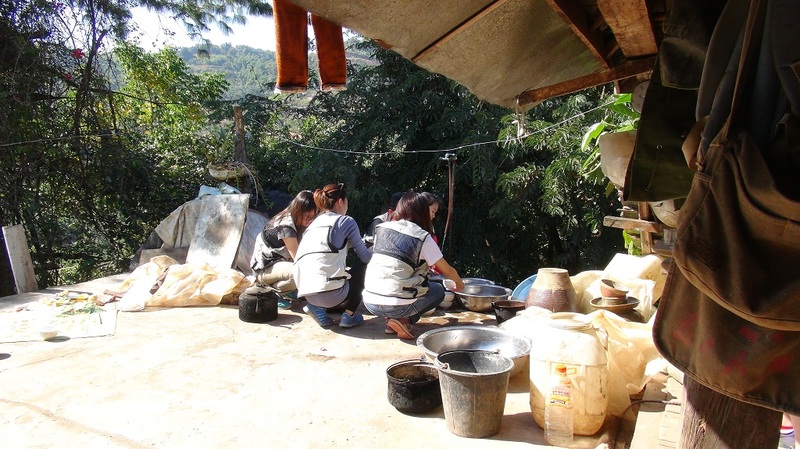 Indoor cooking is another public health concern in the village. Most villagers have the habit of cooking indoor. 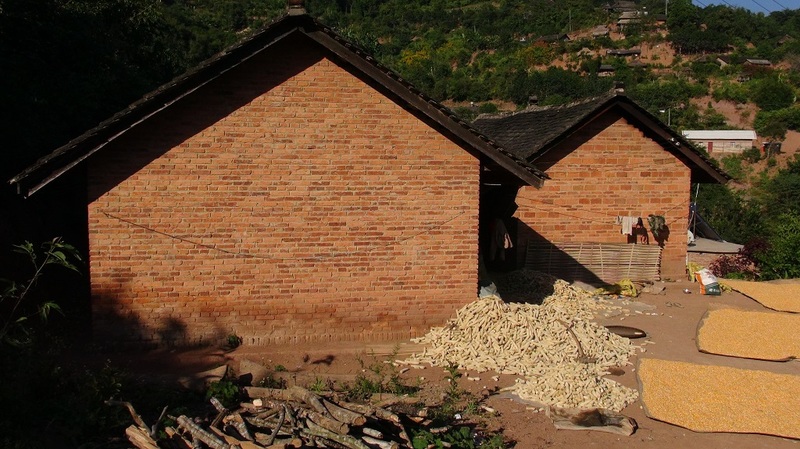 The proximity between the cooking place and the bedrooms implies a significant public health risk, not to mention the poor ventilation of the houses. 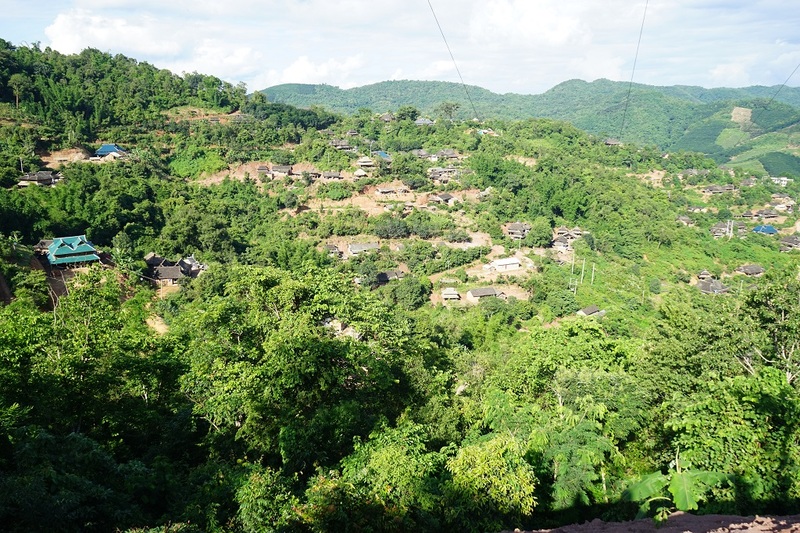 Manbangtang Village confronts a spectrum of disasters. Floods and accompanying mudslides are common during rainy season. 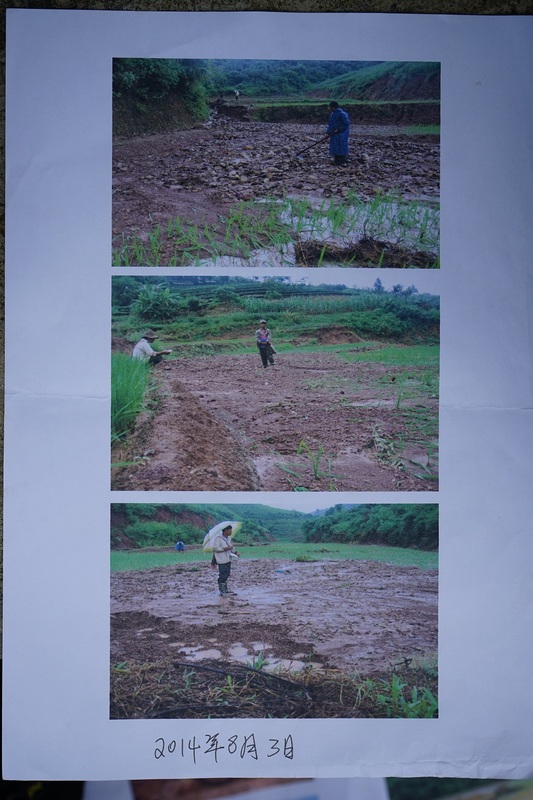 The problem of drought is becoming much evident in Xishuangbanna due to the practice of mono-cropping. 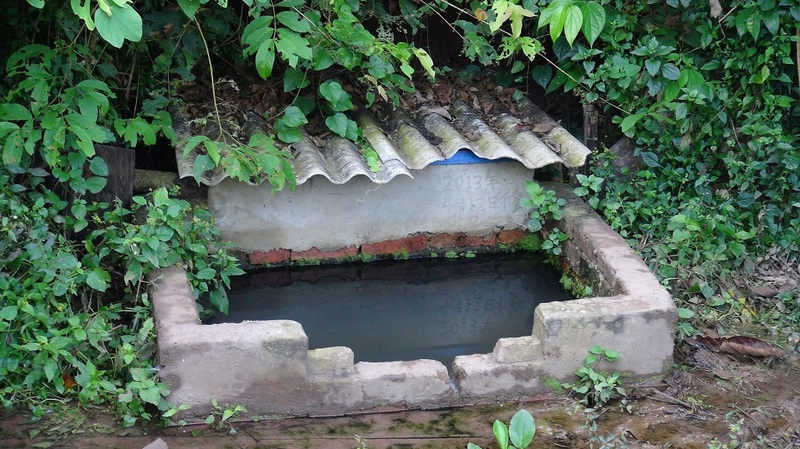 The same applies to Manbangtang Village as some villagers have revealed. 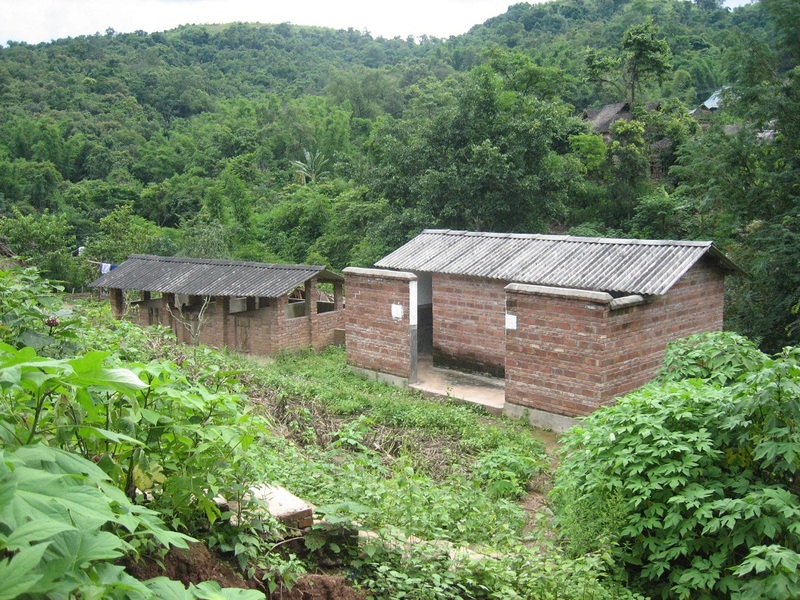 The village is located near the habitat of elephants. Thus, the village also faces the disaster of stampeding elephants. 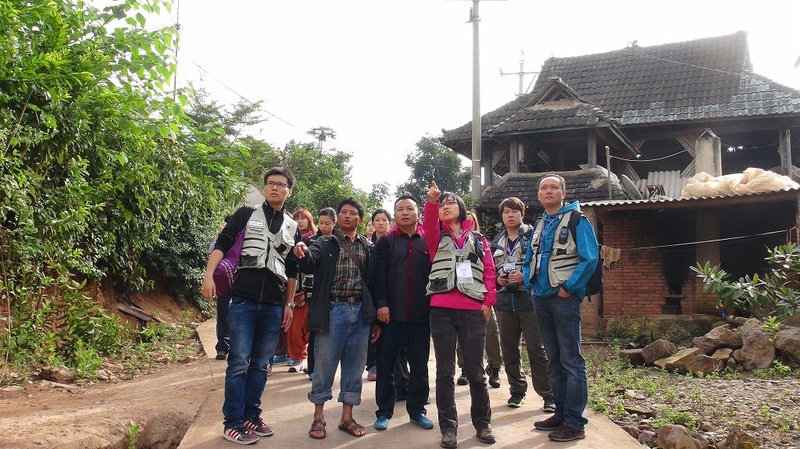 A phase 0 site selection trip was conducted in summer, 2014. 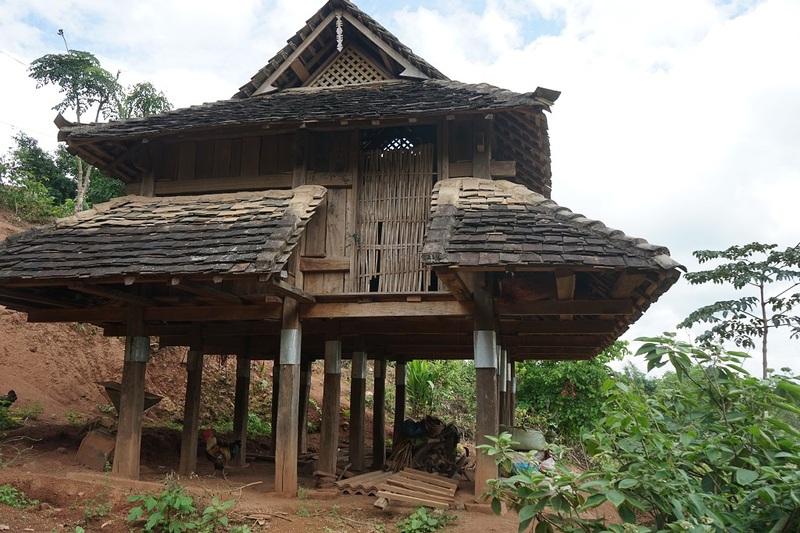 This site is selected as the project site for the Ethnic Minority Health Project out of a total of eleven villages in Xishuangbanna. Apart from conducting interviews with the village head, the team has as well conducted household survey for the apprehension of a more comprehensive picture of the health status and associated issues among villagers. Following the site selection trip, a phase 1 needs assessment trip was later conducted. 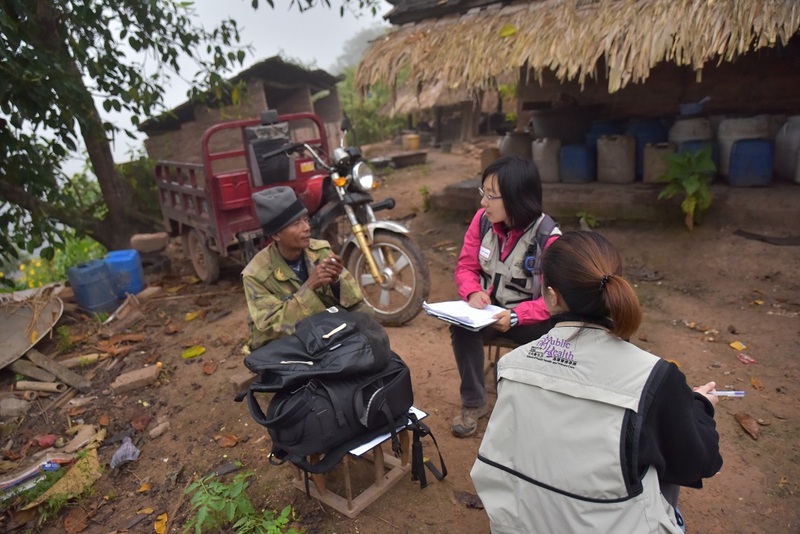 During this visit, the team managed to gain a more comprehensive understanding of the health issues of Manbangtang Village via conducting household surveys. Additionally, focus group interview together with stakeholder interview were conducted. The results generated from these interviews provide another perspective for the team to understand the health issues in the Village. 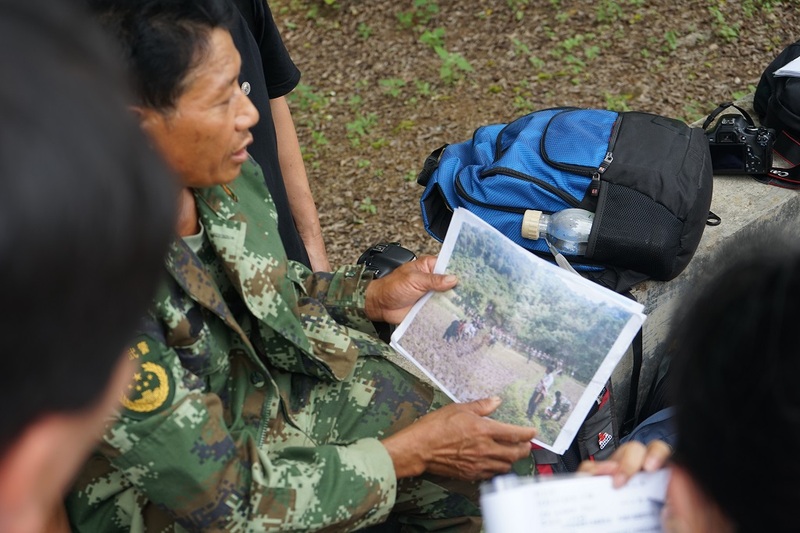 In total, 31 staff members & students from CUHK joined the trip which benefits 58 participants. In total, 37 staff and students from CUHK, HKU and Harvard were involved in the trip. 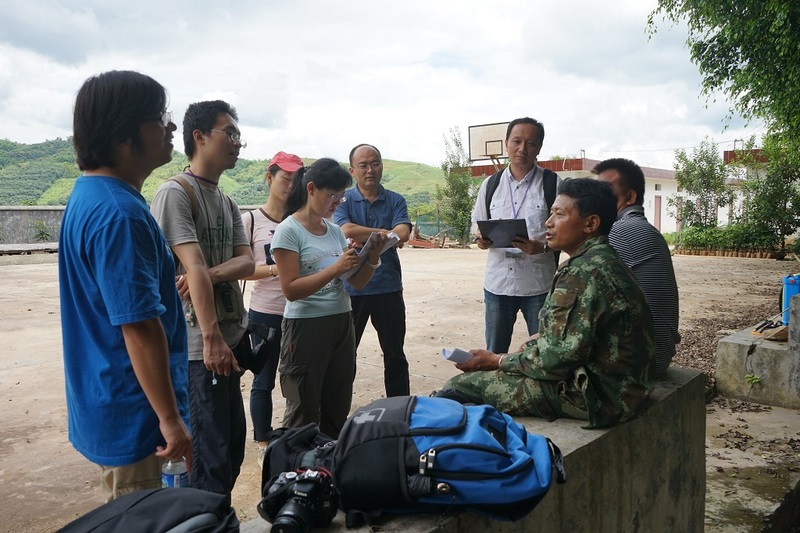 48 surveys were conducted to evaluate the two years programme.